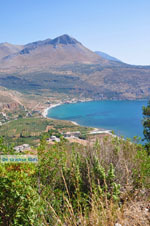 Itilos (Oitylos or Oitylo). 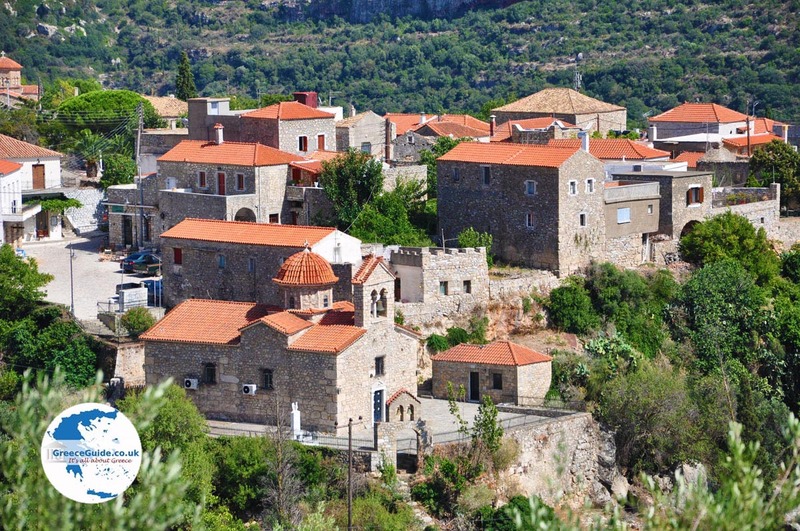 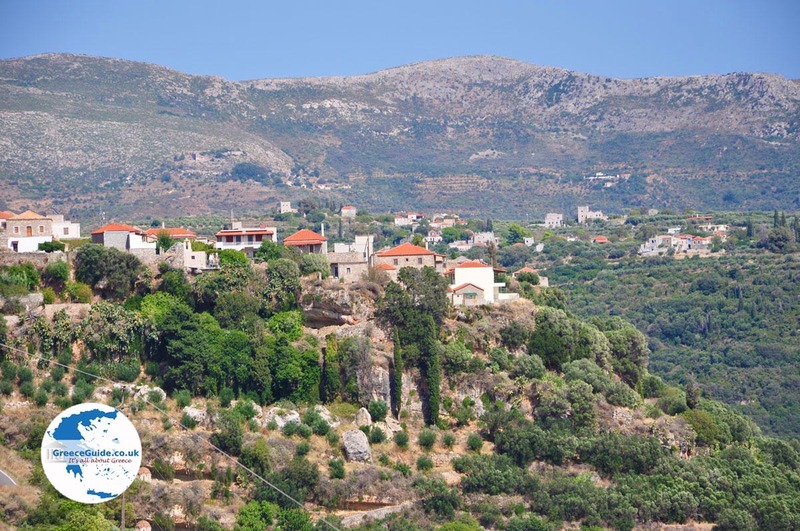 Itilos is a small village in Mani in the prefecture of Lakonia, Peloponnese, Greece. 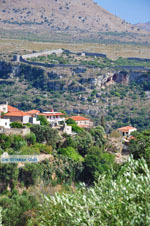 It is a traditional village built on a hill. 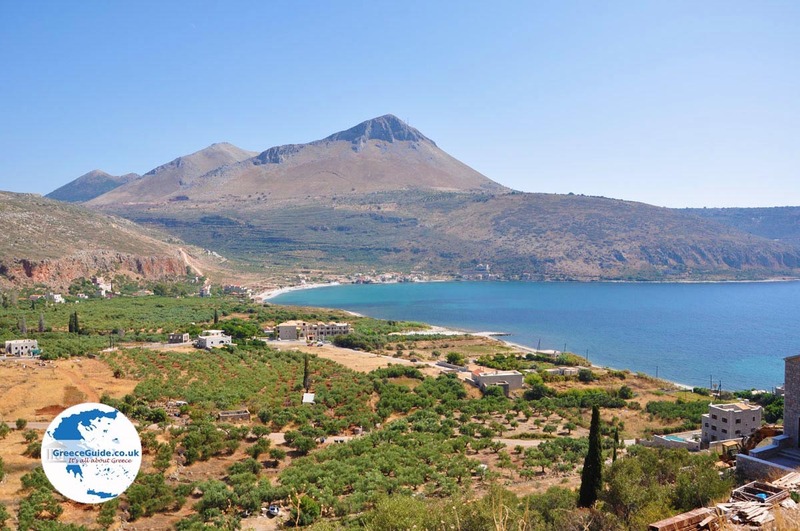 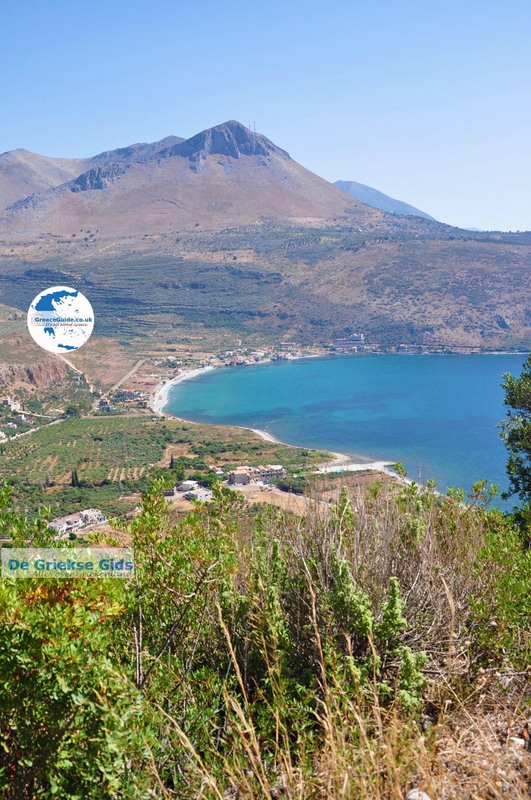 It lies 71 km southeast of Kalamata and 30 km west of Gythion. 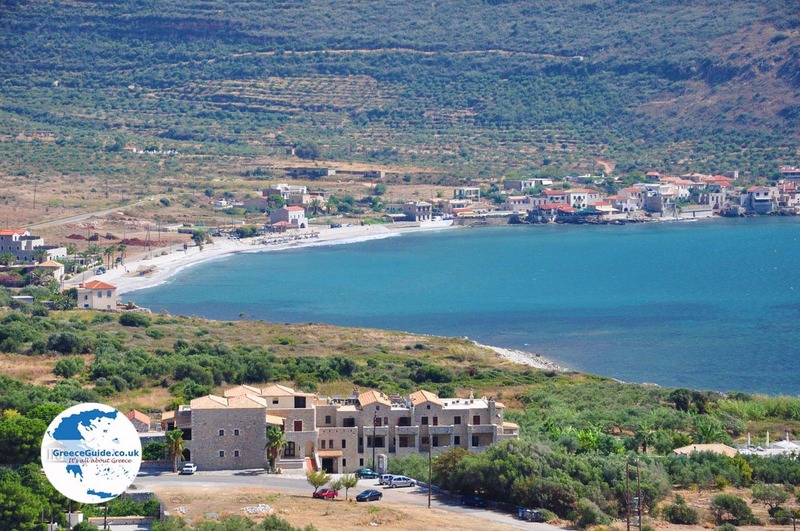 At a short distance from the beach is Itilos Karavaostasi where a marina is and multiple tavernas. 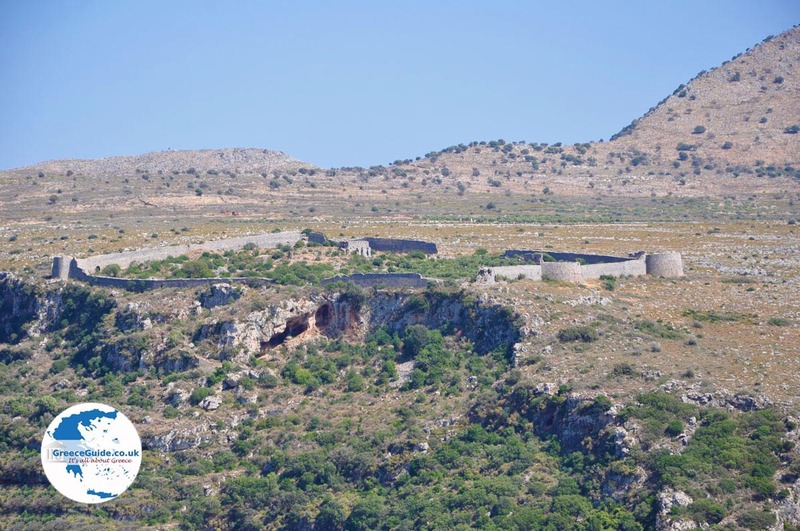 In the area can be seen all kinds of ruins from antiquity. 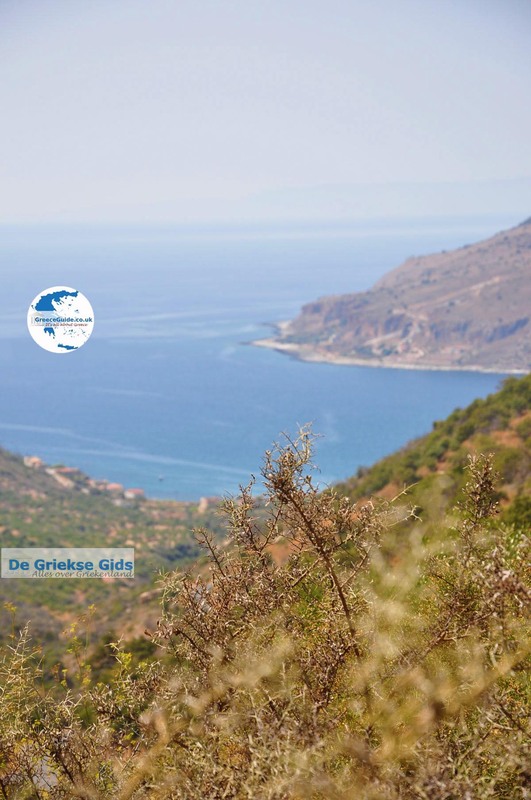 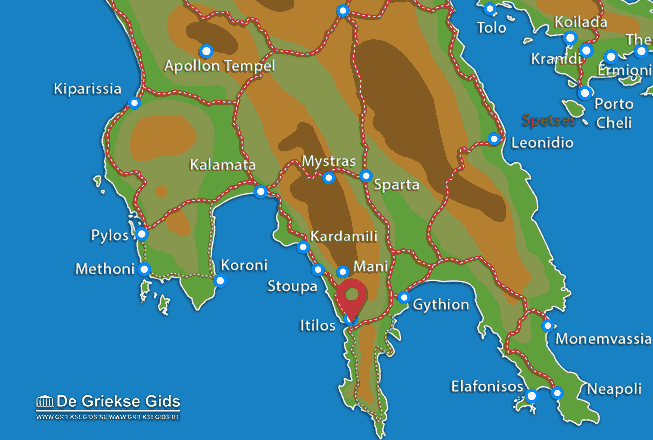 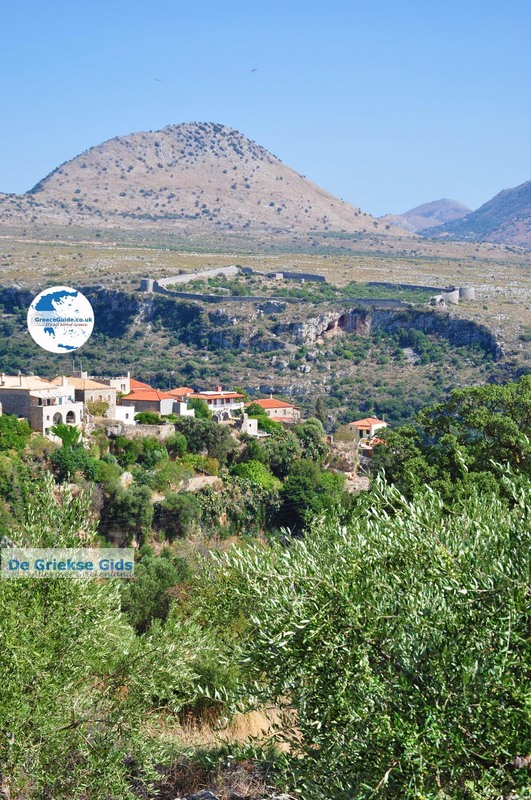 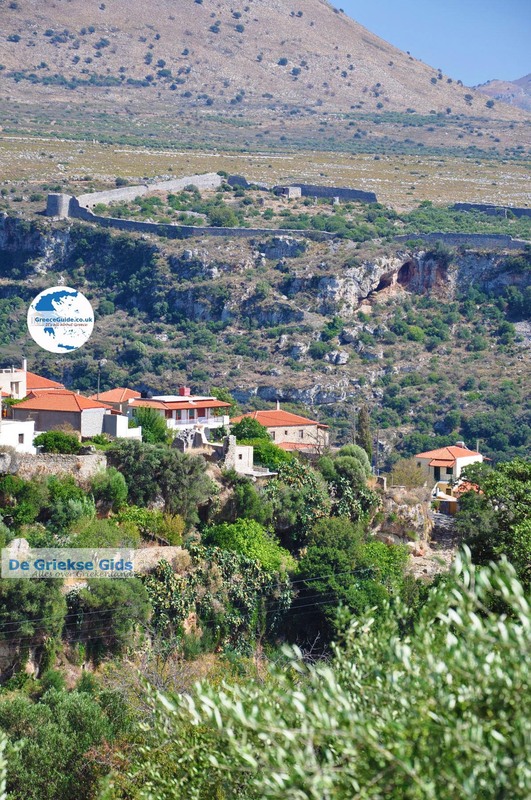 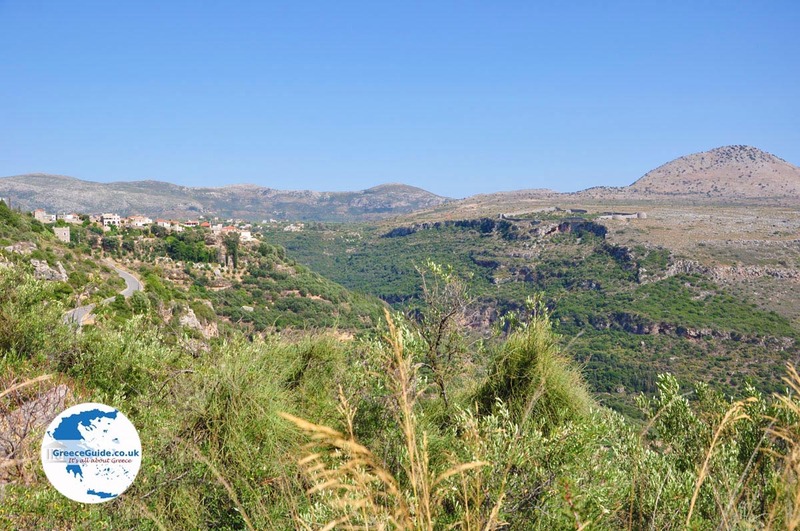 Lakonia: Where on the map is Itilos located?